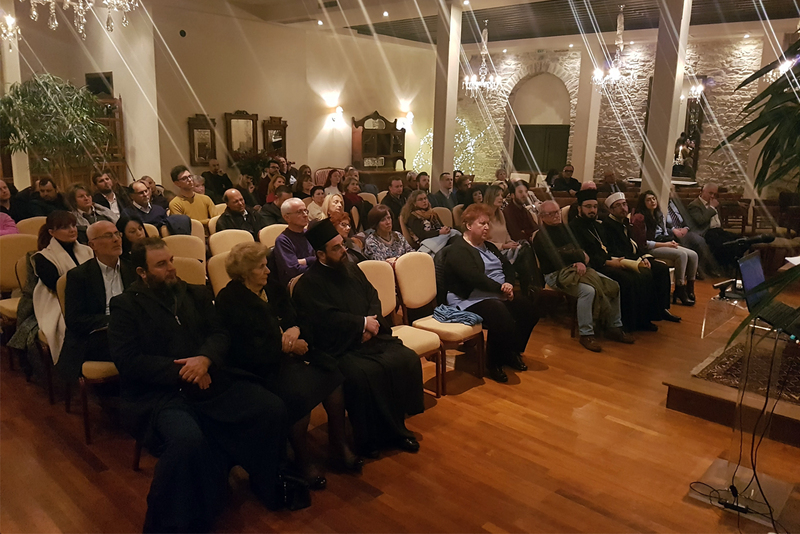 MOHA Research Center organized the lecture entitled “Abraham and Aristotle: Theological and Philosophical Dialogues of Jews, Christians and Muslims”, that was held within the UNESCO’s International Day for Tolerance, which this year coincided with the World Philosophy Day and it took place at Imaret, Kavala. 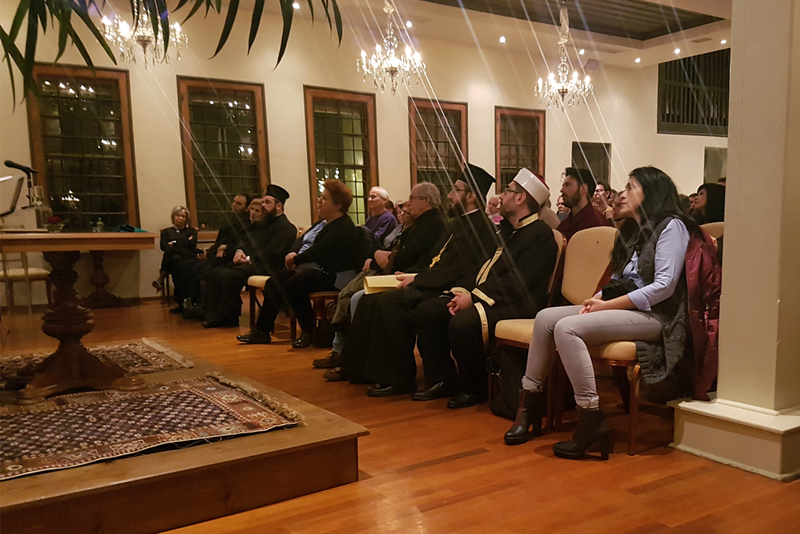 The topic was about “Abrahamism”, which for three decades now, has dominated the academic circles, especially in the field of inter-religious dialogue. Abrahamism emphasizes the common characteristics of the three monotheistic traditions based on the Bible. The Qur’an stands out from the Jewish and Christian bible, because it is literally considered “the voice of God,” the Prophet is merely a mediator. Because all of the three Holy Scriptures, but especially the Qur’an, have probative power, in-depth dialogue becomes problematic. However, in the early centuries of Islam, the influence of Greek philosophy and especially Aristotelianism was great. In the circles of the scholars of Baghdad in the 10th century, it is testified, that conversations take place (consensus) based on reason. 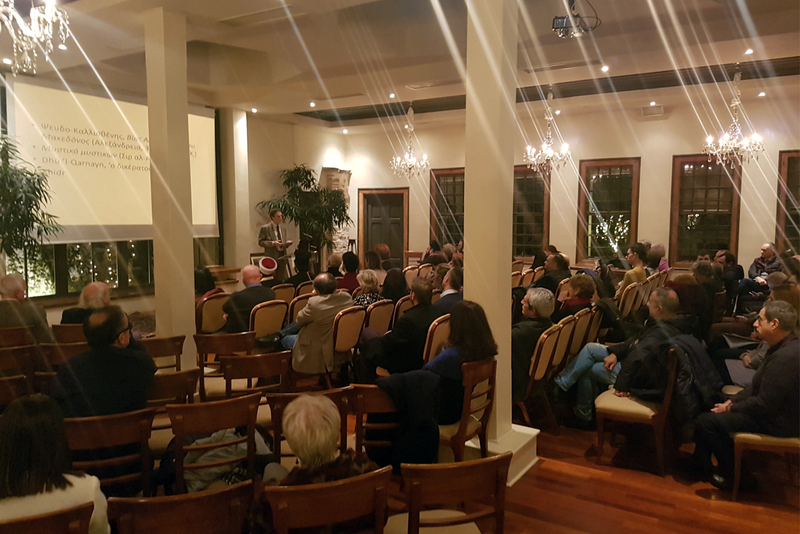 This lecture examines the interaction of Aristotelianism and Abrahamism with the background of the Greek-Roman East, Iran and the Arab Caliphate. About the speaker: Garth Fowden, Sultan Qaboos Professor of Abrahamic Faiths at University of Cambridge read Modern History at Merton College, Oxford, and there also wrote his doctoral thesis, under the supervision of Henry Chadwick, on Pagan philosophers in late antique society, with special reference to Iamblichus and his followers (1979). Between 1978 and 1983 he held research fellowships at Peterhouse and at Darwin College, Cambridge. 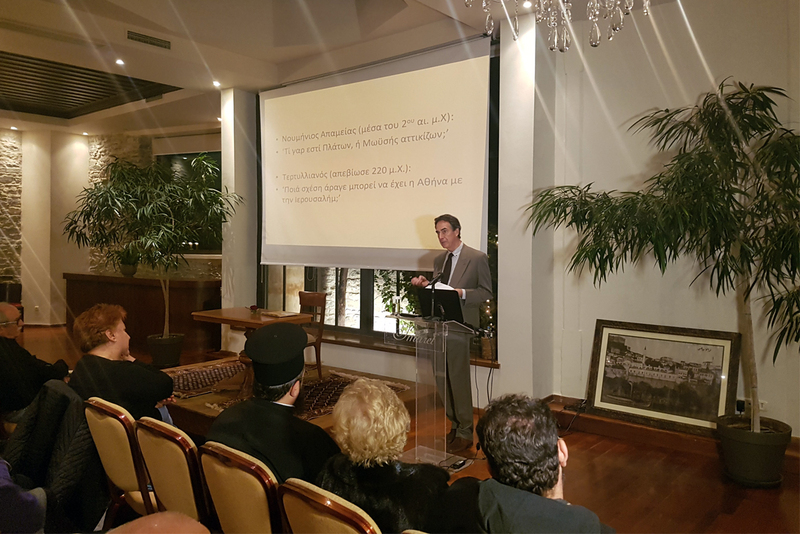 From 1983 to 1985 he taught Byzantine and Modern Greek History at Groningen University in the Netherlands, whence he moved to a position at the National Research Foundation, Athens, and then to the Sultan Qaboos Chair in 2013. 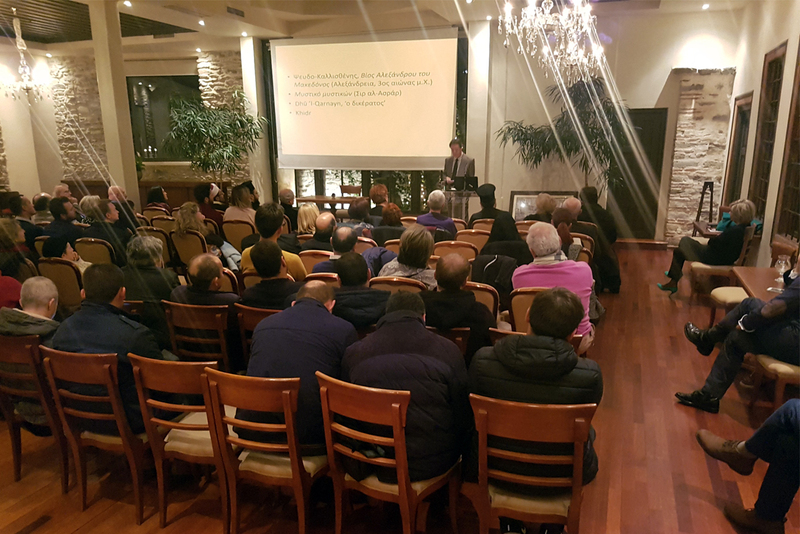 He has held visiting appointments at Princeton University; the Institute for Advanced Study, Princeton; the Institute for the Humanities, University of Michigan; the École des Hautes Études en Sciences Sociales, Paris; and most recently (2012-13) the Wissenschaftskolleg zu Berlin.